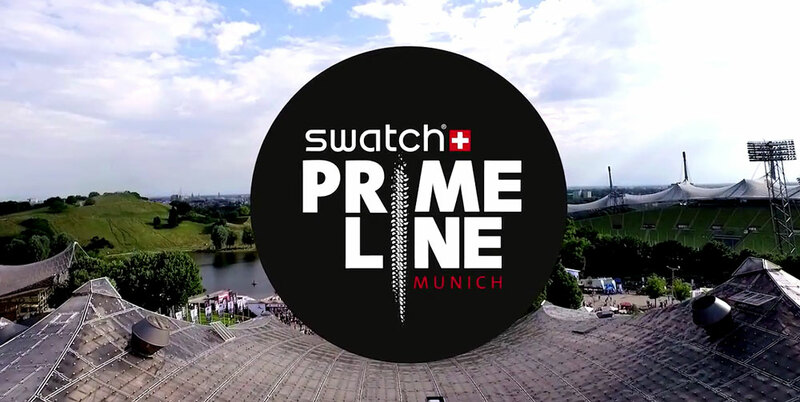 Home > Posts tagged :fmb world tour"
FMB’s “Diamond Series” event – Swatch Prime Line 2015 is through. Master trixter Brett Rheeder took the win as Thomas Genon and Nocholi Rogatkin took 2nd and 3rd respectively. 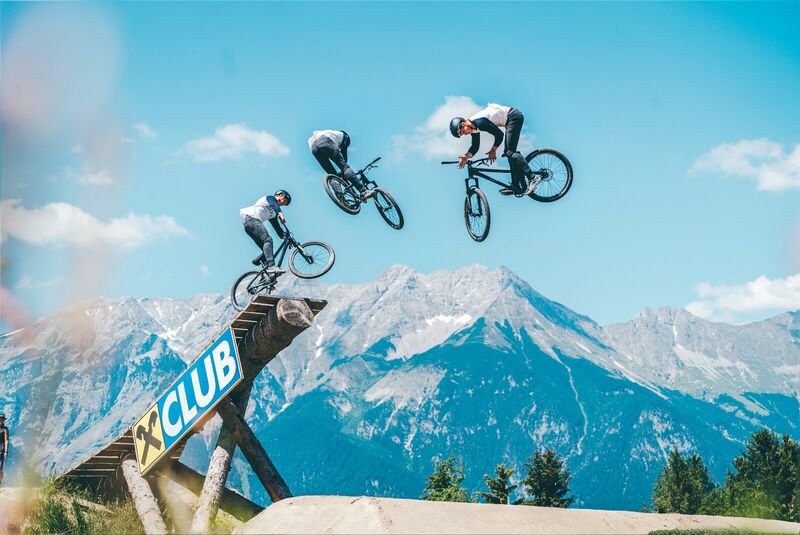 Checkout the action in this quick cut.